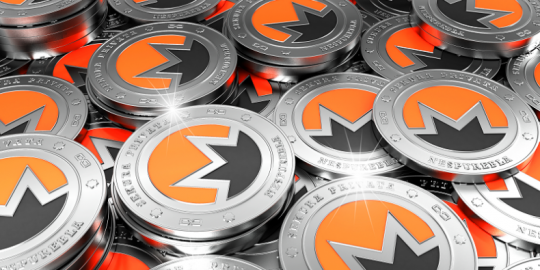 Hackers have been stealing CPU-cycles from visitors to the Make-A-Wish Foundation’s international website in order to mine for Monero cryptocurrency. 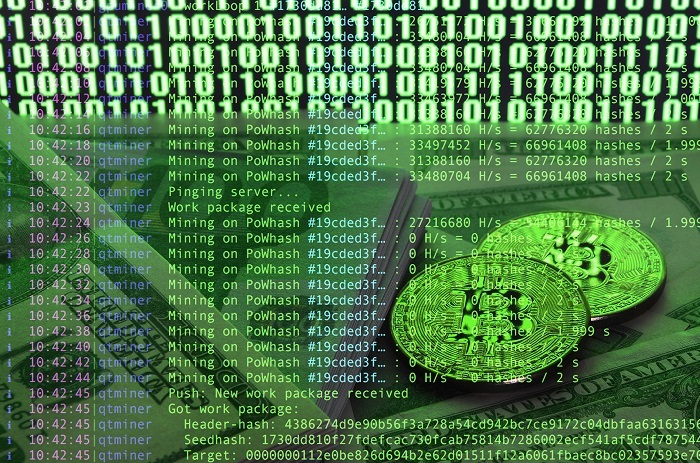 Researchers said they found the CoinIMP mining script embedded in the non-profit’s website, and that it was taking advantage of the Drupalgeddon 2 vulnerability. 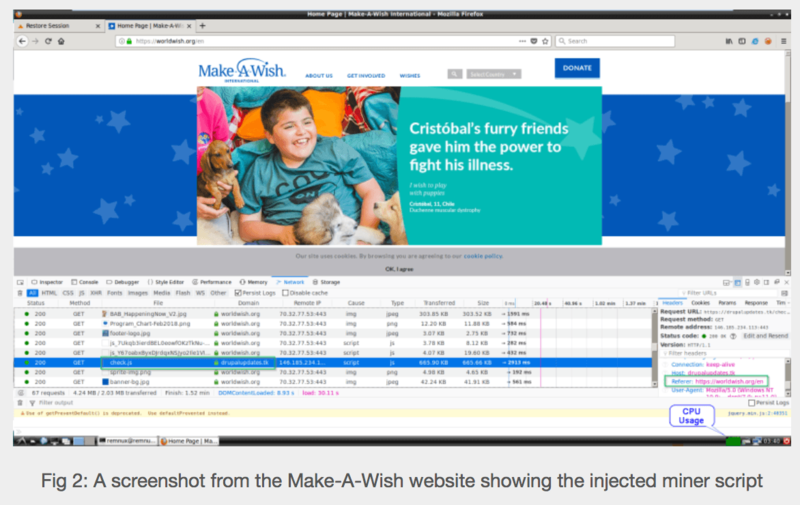 Trustwave researchers discovered the cryptominer on the Make-A-Wish International’s website and said it had been active since May. Make-A-Wish International is the global arm of the US-based Make-A-Wish Foundation. 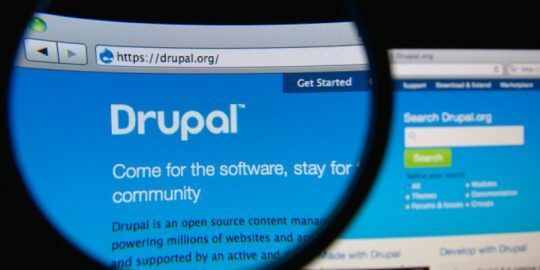 According to Kenin, the attack leveraged an unpatched instance of the Drupal online publishing platform and the Drupalgeddon 2 vulnerability, patched in March. 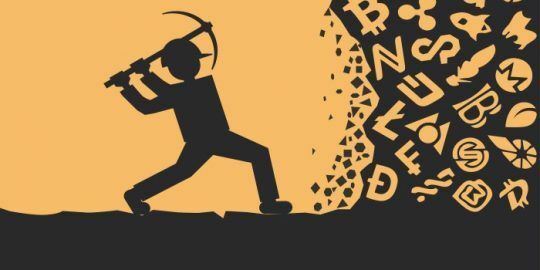 “A quick investigation showed that the domain ‘drupalupdates.tk’ that was used to host the mining script is part of a known campaign which has been exploiting Drupalgeddon 2 in the wild since May 2018,” said Kenin. While a patch for the critical remote-code execution bug (CVE-2018-7600), has been available for months, many sites have not updated and remain vulnerable. As of June, in fact, more than More than 115,000 sites were still vulnerable. 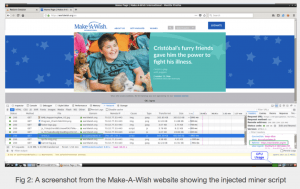 Kenin said he reached out to the Make-A-Wish organization, but didn’t hear back – however, the injected script has since been removed from the site. 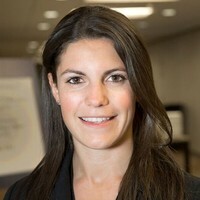 In the meantime, Kenin warned that Drupal-based websites need to be updated or risk malicious exploits such as Drupalgeddon 2.